Master limited partnerships (MLPs) and the corresponding exchange traded funds (ETFs) are among this year’s best-performing plays in the energy sector. For example, the Global X MLP ETF (NYSEArca: MLPA) and the Global X MLP & Energy Infrastructure ETF (NYSEARCA: MLPX) are up an average of 18% this year. 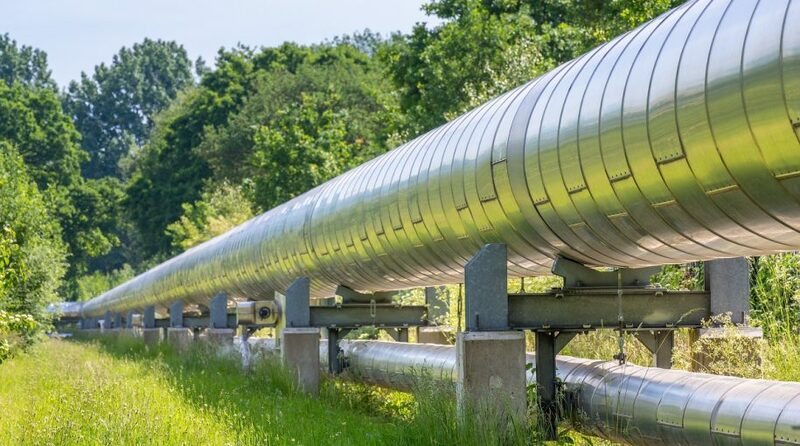 MLPA and MLPX are easily outpacing traditional energy ETFs and some analysts believe shares of pipeline operators, many of which dwell in MLP ETFs, have more upside to come in 2019. UBS analyst Shneur Gershuni “highlights several positive developments for energy infrastructure stocks, including master limited partnerships, or MLPs, that are treated as pass-through entities for tax purposes, and firms that are structured as traditional C-corporations, which are taxed at the corporate level and pay standard dividends,” reports Daren Fonda for Barron’s. Master limited partnerships took a big hit in 2018. On the upside, the retreat in prices has helped prop up yields. MLP yield spreads, as measured by the AMZ yield relative to the 10-Year U.S. Treasury Bond, widened by 95 basis points over December and ended the period at 630 bps. In comparison, the trailing five-year average spread was 493 bps and the average spread since 2000 was 370 bps. The U.S. energy industry has quickly expanded, and to meet the growing energy production, there is a rising need to build out the necessary infrastructure to move the commodity around. In the meantime, investors can capitalize on the potential growth opportunity with a master limited partnership-related exchange traded fund. “Balance sheets also look healthier as debt ratios come down and firms fund more of their capital expenditures from internal cash flows. The sector should fund an average 42% of capex from retained cash flows this year, up from 29% in 2018, he (Gershuni) estimates,” reports Barron’s.